About RPI – Research Products, Inc.
Research Products was started in 1967 and is currently celebrating 51 years of business. We are a family owned and operated company. Originally started as a chemical formulary manufacturer, RPI offers a wide variety of blended cleaner, solvent, and specialty compounds. Our broad customer base includes the Marine and shipbuilding industry, water treatment facilities, manufacturing facilities, oil and gas industry, chemical cleaning industries, landfills, commercial customers, and residential/end users. 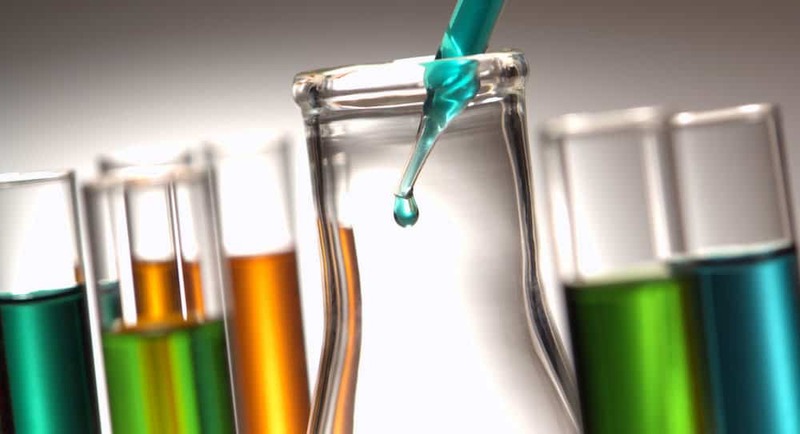 We carry most commodity chemicals including acids, bases, water treatment clays, and polymers, solvents, and dry material. Over the years RPI has grown to include toll blending, contract packaging, and trans-loading into our offered services. 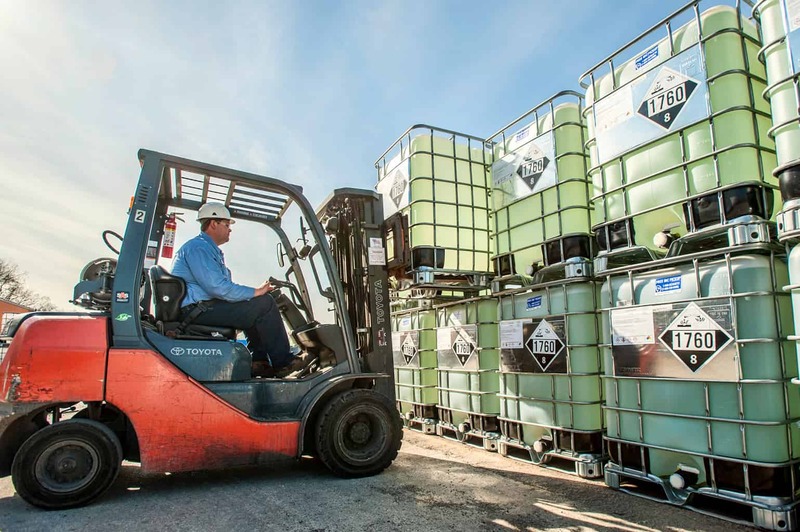 We currently package hazardous, and non-hazardous products into containers ranging in size from truckloads to, quart bottles, and everything in between. We have the capability, and equipment to blend large or small batches, as well package box, and ship. RPI equipment includes a ribbon blender for powdered blends, bagging, case sealer, fillers, and liquid mixers up to 2000 gallons in a stainless-steel mixing tank. RPI can trans-load from trucks to drums/totes, and from totes/drums to trucks. 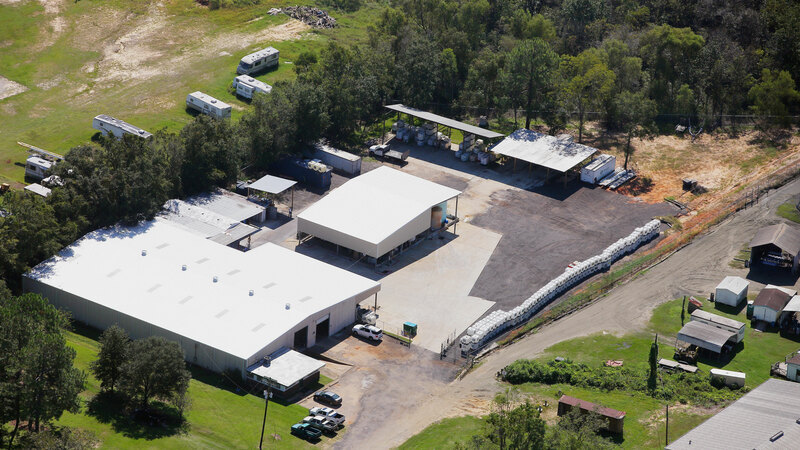 We have a lab on site, designed for quality control, and a chemist with over 40 years’ experience in surfactant chemistry, and the chemical blending field. We can create paperwork to go with our blends or the blends created for our customers. All our employees are certified to handle hazardous materials. RPI owns several delivery trucks and can not only deliver product all over the Gulf Coast we can pump material into customer owned tanks. RPI has the capabilities of producing custom acid, and base strengths not normally sold. RPI also keeps several containers on site allowing us to offer short, and long-term storage to our customers. These containers are kept at our secure fenced in facility.